Patriotism is in the air, thanks in part to World Cup fever and the Fourth of July. 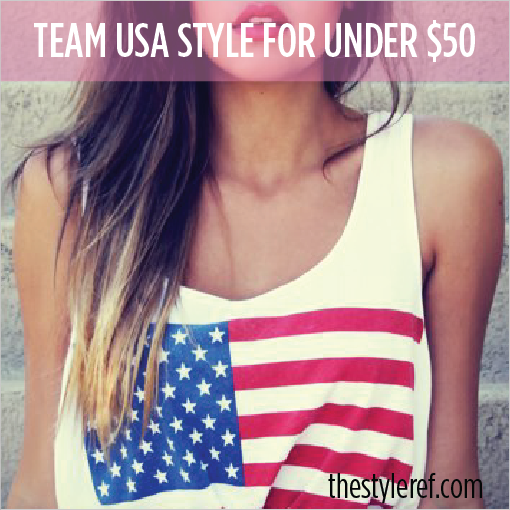 Get in the spirit with Team USA style that won't break your budget. 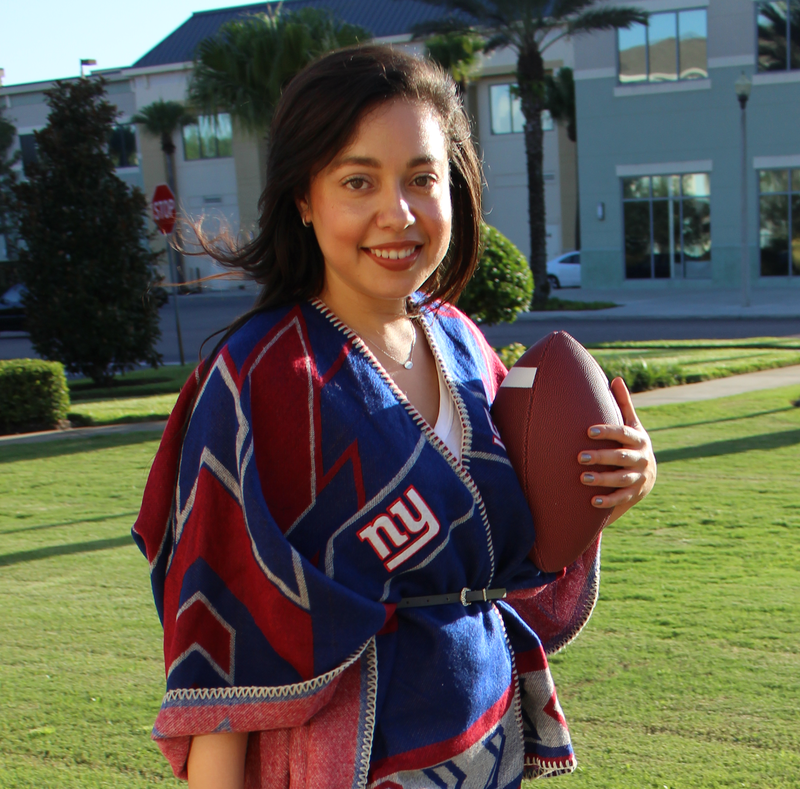 Shop three red, white and blue outfits, each with a total price tag of less than $50! Which outfit makes you want to cheer for Team USA?